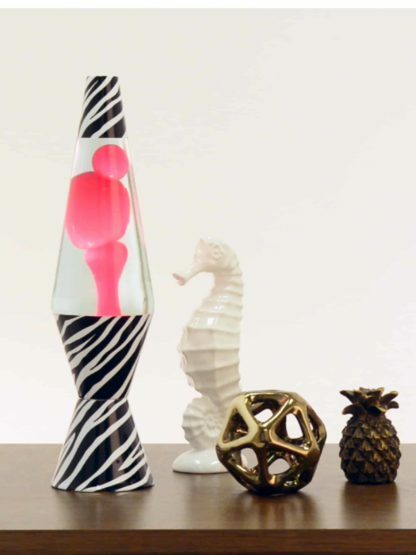 Go on safari with this zebra LAVA® lamp! 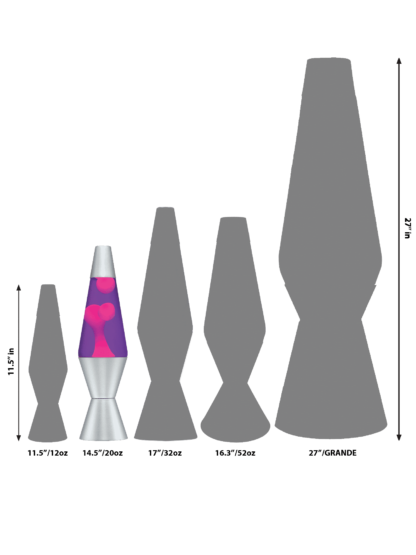 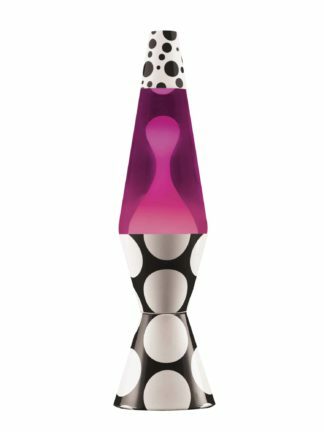 Watch the different sized hot pink blobs collide, flow and split apart as they ooze their way up and around the glass globe of this relaxing LAVA® lamp. 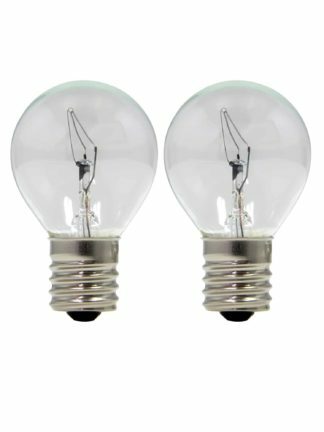 The zebra decals on the hand-spun base and cap make this lamp trendy and unique. 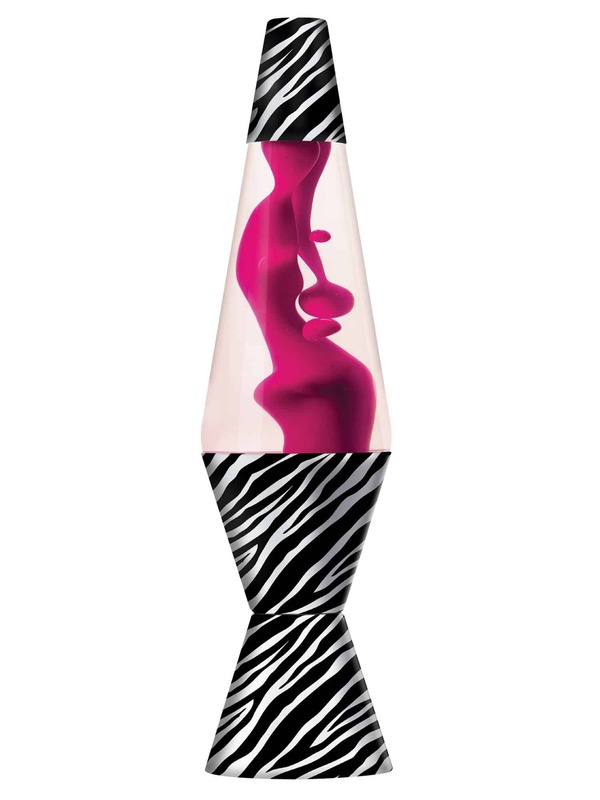 Enjoy the calming motion of this animal print version of the timeless LAVA® lamp.